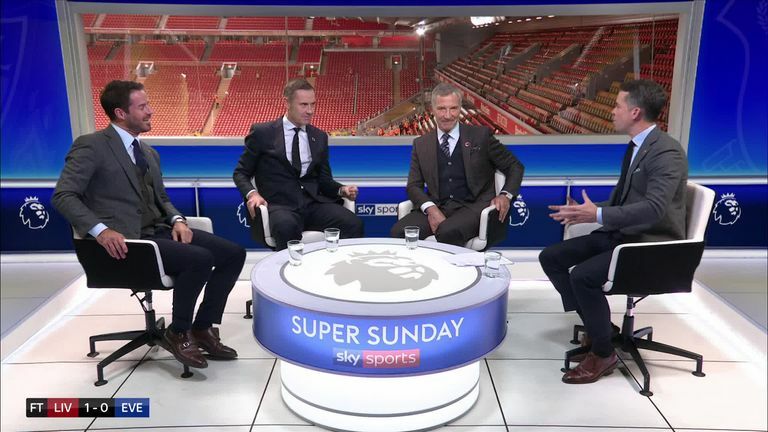 Liverpool are yet to hit top form this season, says Graeme Souness, who described their midfield as “pedestrian” despite a stunning late win against Everton. A 96th-minute winner from Divock Origi gave Liverpool all three points in the Merseyside derby, the Belgian capitalising on a mistake from Jordan Pickford to head home. But while Liverpool fans will bask in the late joy against their local rivals, Souness cast a more critical eye over his former side and says they are behind where they were last term in terms of performances.